The Open Solution™ offered by MBA Benefit Administrators is comprised of innovative and experienced firms that have served hundreds of companies and processed hundreds of thousands of claims. 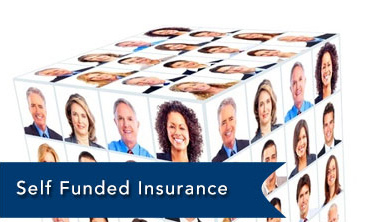 Key people in these organizations have more than 250 years of combined experience in the health insurance industry. Our average client retention rate is more than a decade. We offer freedom, choice, fairness, transparency, and access. Our human-centered model takes care of all the parties! 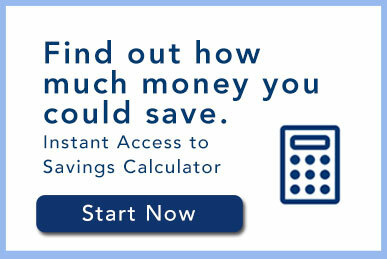 The Open Solution™ includes partial self-funding with stop-loss insurance for control and protection. We replace network discount plans with the open solution auditing and re-pricing formula for massive savings. 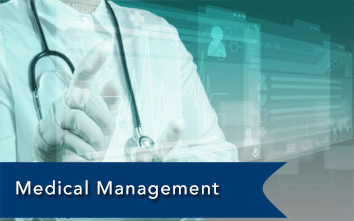 Medical management and ongoing support reduces the cost of care and prevents emergencies for employees with chronic conditions. An experienced third-party administer coordinates all the pieces. 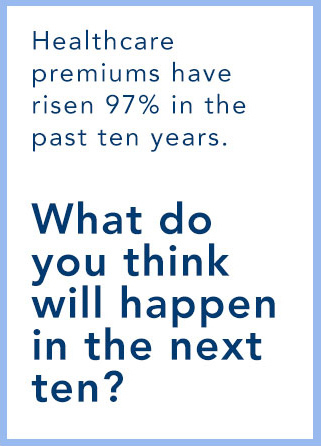 Did you know that health premiums have risen 97% in the past ten years? For most companies, medical costs are the second largest budgetary expense, next to payroll. That is more than advertising, production, inventory, research and development, building space. You name it. 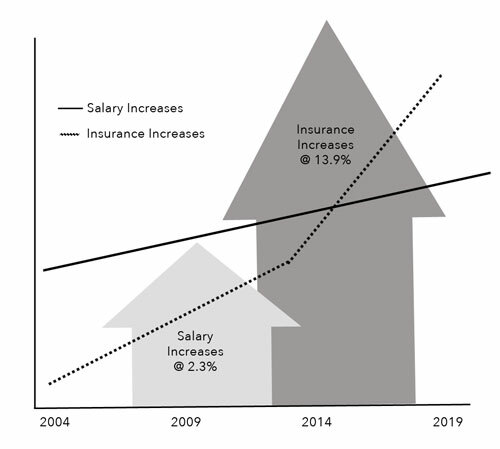 The cost for health insurance is also rising faster than salaries. Are healthcare premiums squeezing your cash flow? That nice cash cushion you created through hard work and innovation seems to be dripping through the cracks with regulations for a bigger plan with more benefits, and more participants. Less cash flow means leaner budgets, fewer staff members and more stress. Are your employee’s checkbooks feeling the pinch? Employees are facing higher deductibles and co-pays. Did you know medical bills ranked as the number one reason for bankruptcy in 2013? It is estimated that 20% of working Americans will struggle with paying for healthcare related expenses this year. 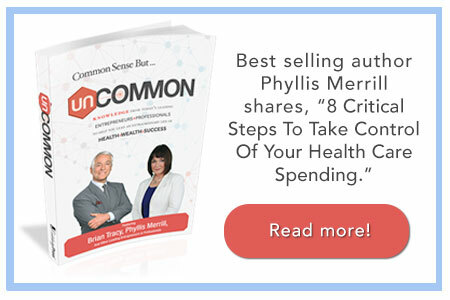 Best selling author Phyllis Merrill has been active in the health insurance administration arena for 30 years. She is the co-owner and CEO of MBA Benefit Administrators founded in 1987. 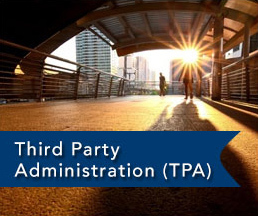 MBA, as a Third Party Administrator (TPA) has experience in the administration of all types of benefit plans with an emphasis on partially self-insured group group health plans and serves a wide variety of businesses and organizations. (www.mbaadministrators.com) In 1992 Phyllis founded Critique, a medical management, cost containment and patient advocacy service. (www.critiqueur.com) The Open Solution™ was created by Phyllis in 2012. 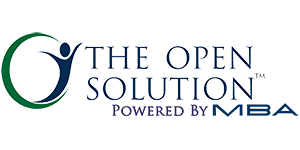 The Open Solution™ is the synthesis of multiple cost containment strategies and was developed specifically to serve organizations with 100 to 5,000 employees. Phyllis is driven and energetic and brings a different type of intelligence to the challenges of health care insurance. She is passionate about bringing cost transparency to the payment of medical claims, empowering organizations and consumers to take control of their medical care, paying only fair and reasonable prices. She leads an experienced team, which provides medical plan administration, medical case management and cost-containment services. Her long history in the health plan administration world has allows her to clearly identify the flaws, abuses and the egregious pricing tactics of hospitals and other providers. She is a strong and passionate advocate for bringing transparency to business owners and reducing employee benefit costs. 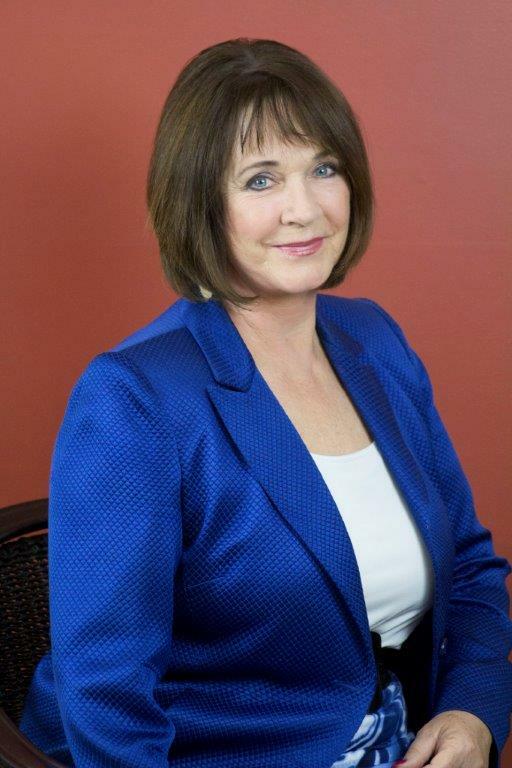 Phyllis has spoken to thousands of healthcare and insurance professionals in an educational capacity and has been interviewed on major media outlets. She has introduced and guided hundreds of company founders, CEOs, CFOs and HR directors to the benefits and rewards of a properly structured health benefit plan. She is a leading advocate of the various cost-containment strategies now available to organizations to gain control of their healthcare dollars and reduce the cost of providing benefits to their employees.